The Octaspring® True Evolution pillow is probably the most breathable pillow in the world. Ideal for back and side sleepers. It provides you cooler, drier and more hygienic night’s sleep. Built around Dormeo’s revolutionary Octaspring® technology, gives you gentle cradling support. Two heights available: 12 cm or 16 cm. Cover is washable at 40℃. 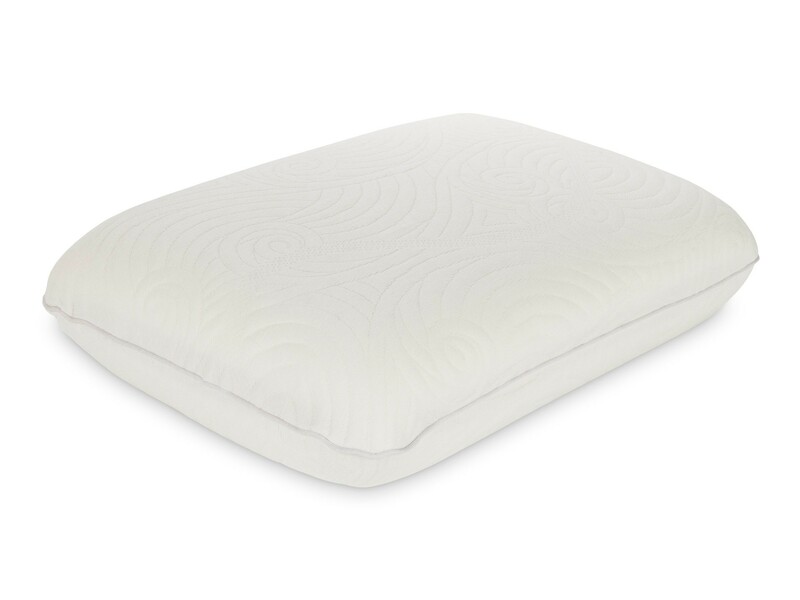 The new, revolutionary Dormeo True Evolution Pillow combines classic memory foam comfort and Ecocell® support. 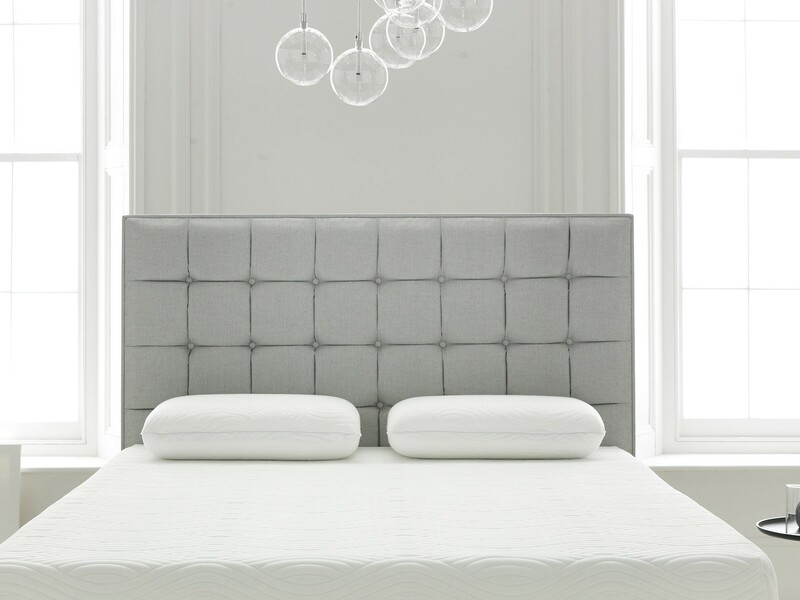 It’s built with Dormeo’s revolutionary Octaspring® technology and its unique honeycomb structure, which offers 8x greater air circulation than traditional foam. This provides you with a cooler, drier and more hygienic sleeping area, so you can finally catch a great night’s sleep. 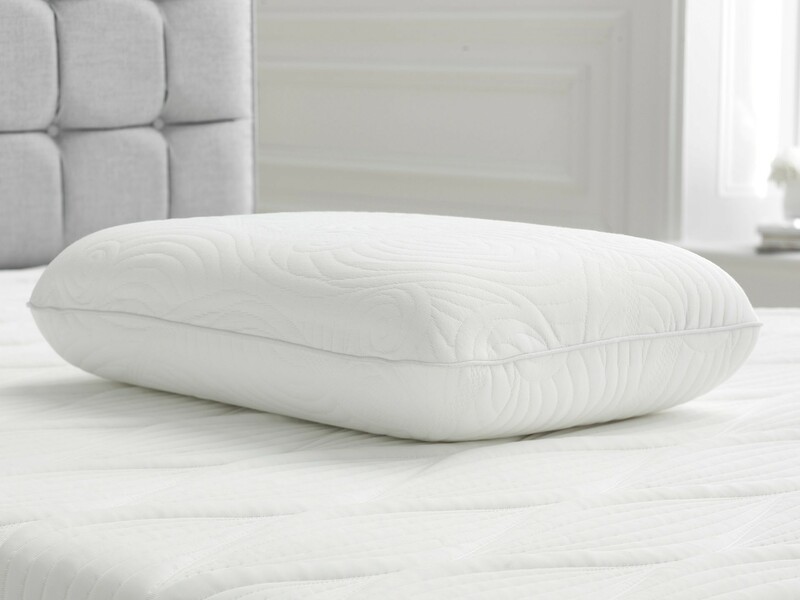 Traditional memory foam pillows cradle the neck and head for great support, but they are known to be hot and humid. Without adequate ventilation, the sleep surface gets hot, causing perspiration and disturbing sleep. The unique Octaspring® ventilation system provides a constant airflow, guaranteeing complete relaxation and comfort. Octaspring®, a truly ground-breaking sleep technology comes with 24 patented springs: 12 Octaspring® springs on the outer side are made of Ecocell® foam and provide support for your neck, while the 12 Octaspring® springs on the inner side are made of memory foam and offer gentle cradling support for your head. Octaspring® springs always return to their original shape, no matter how much pressure is applied to them, and feature 3D adaptability that adapts to your every movement. Dormeo True Evolution Pillow offers amazing support and comfort, and it is ideal for side and back sleepers. It’s available in both 12cm and 16cm height, so you can pick your optimal fit, while the soft touch cover will spoil your skin throughout the night.